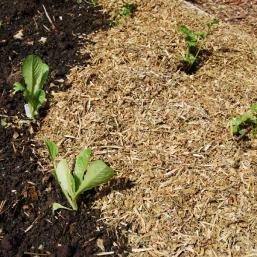 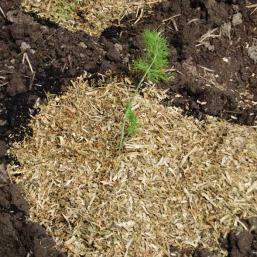 Pea straw can be used as both a mulch and a soil conditioner. 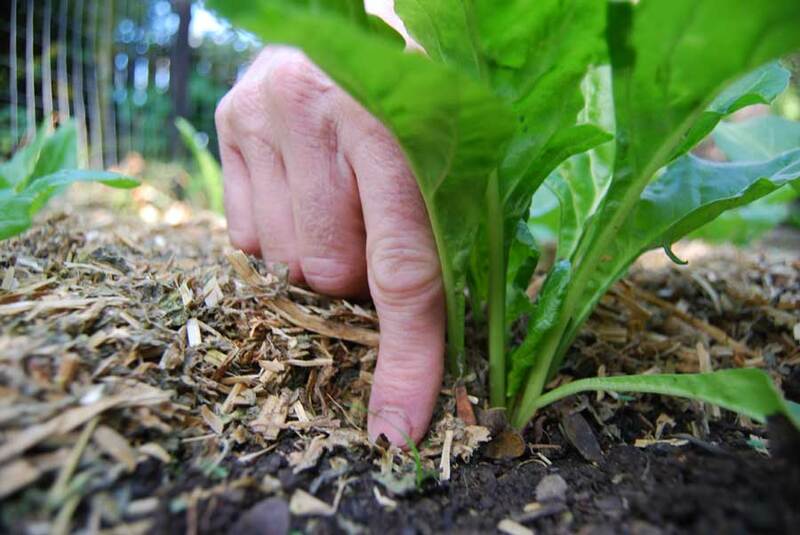 It is high in nitrogen and breaks down quickly to release nutrients for plants as well as adding organic material to improve soil structure. 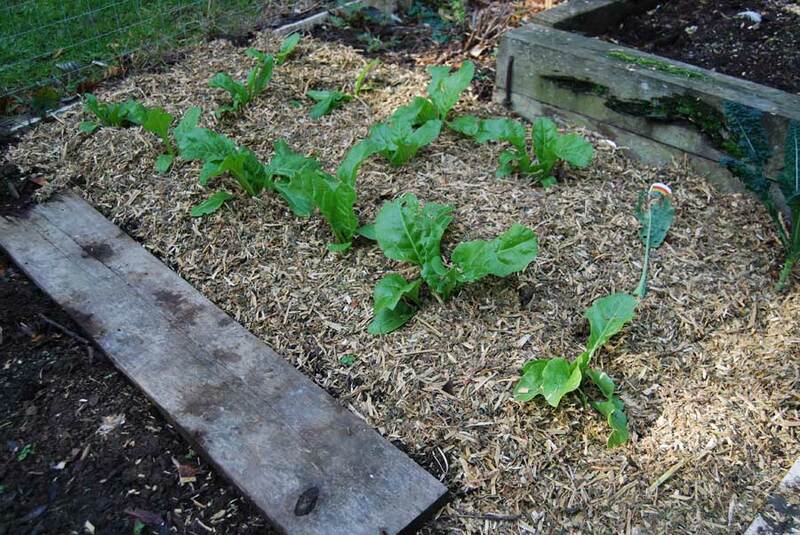 Pea straw is ideal for use as a mulching layer around heavy feeding fruit and vegetable plants where it can help to suppress weeds from taking hold and competing for nutrients and moisture in the soil. 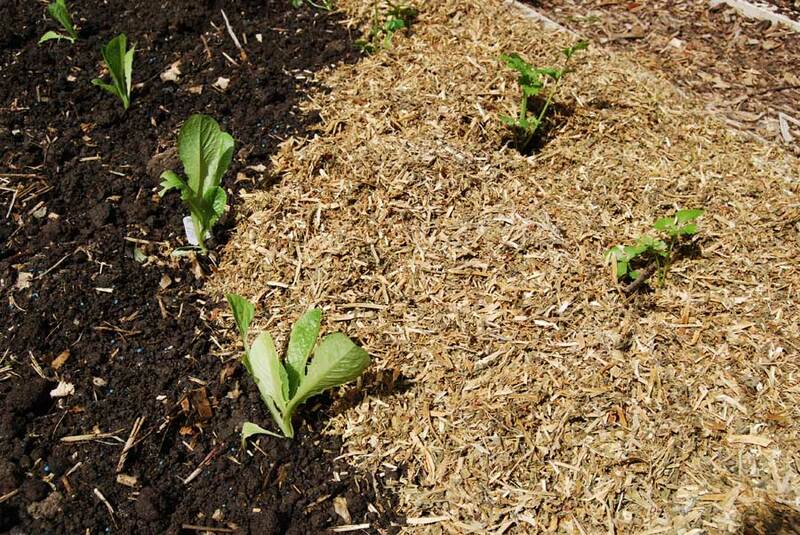 As pea straw breaks down it releases nutrients that boost soil microbiology (all the tiny organisms that help to make available essential nutrients that plants need to grow well). 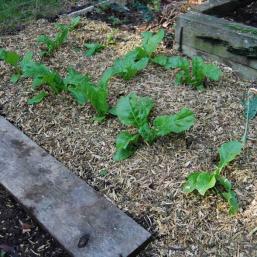 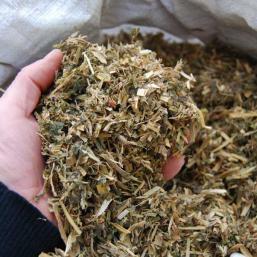 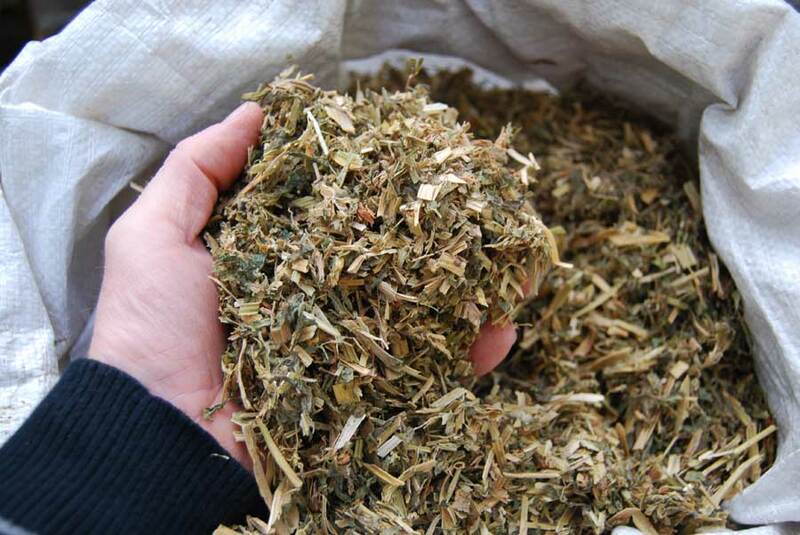 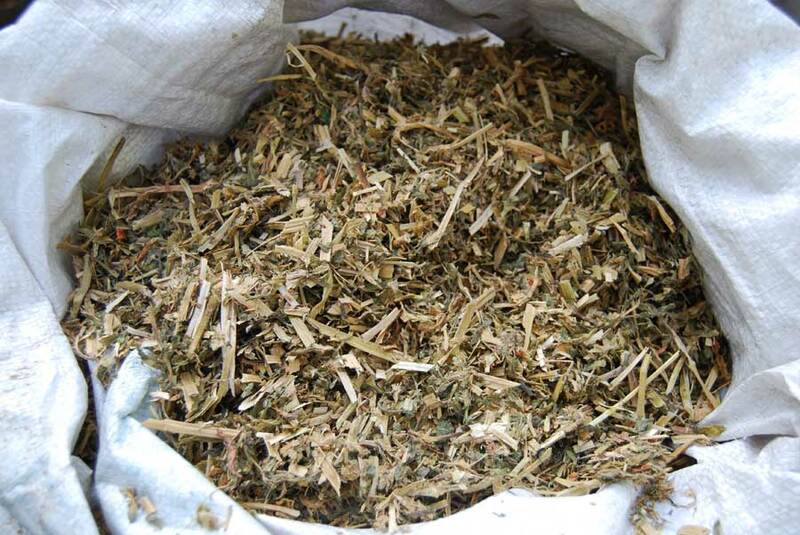 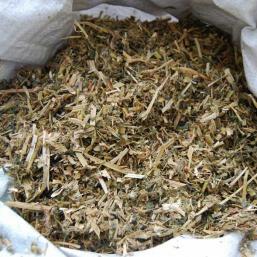 Used as a mulch predominantly during the warmer months from Spring through to Autumn. 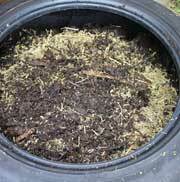 As a soil improver and conditioner it is used year round. 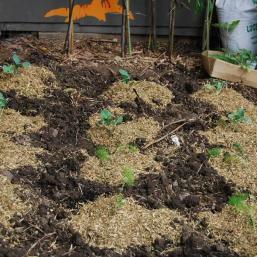 Pea straw can be dug into garden soil to help improve its structure and moisture retention. 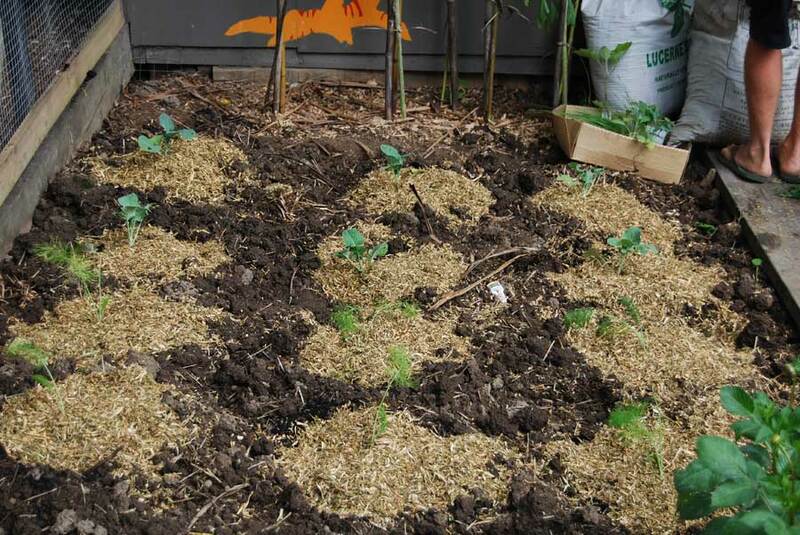 With sticky clay soil - where particles are very small – pea straw helps to open up spaces between the compressed particles so that water and air can more easily move through the soil. 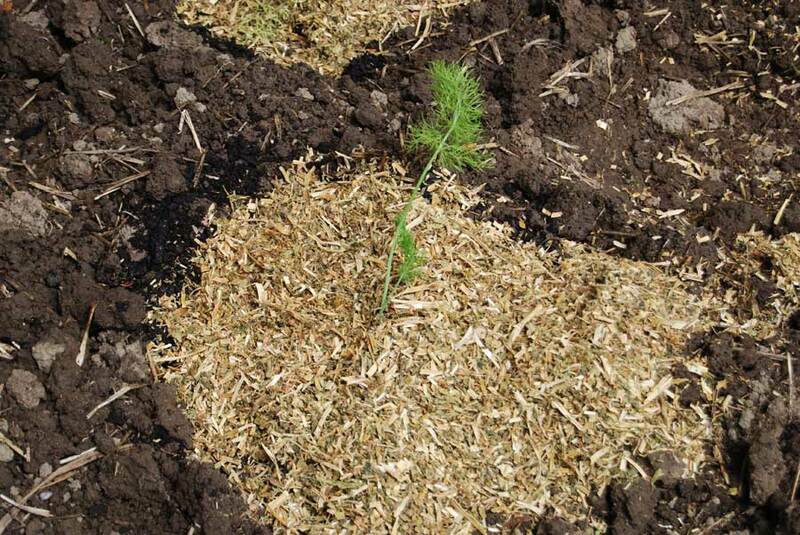 On sandy soils where water passes through very quickly and soil can become dry too fast, pea straw helps to hold onto moisture so that it is available to plants for longer. 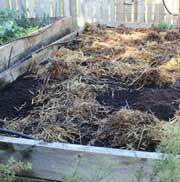 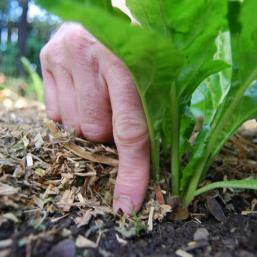 Adding pea straw to garden soil also increases the nutrient content of the soil as it starts to break down.